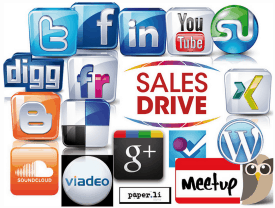 Top 5 socially driven sales prospecting sites. With social media interaction in full force, businesses are afforded the opportunity to harness leads targeted specifically to their needs. Properly prospecting to collect potential sales, however, takes more than sleight of hand and quick email responses: it requires understanding what the socialites actually ‘like’ while matching their ‘likes’ with your product offerings. While it would appear Facebook is predominantly the go-to source for sales prospecting, you’d be surprised where more specific leads can be found. We disseminate socially driven internet sales prospecting using communities which are more specific for businesses that need something more intuitive or in-depth which Facebook may not have the proper facilities to offer them. Upon completion of this article, find out the leading platform to handle everything your sales team needs to close the deals – no matter where they’re found online. With over 30 million audiophiles tuning in, downloading skins and enjoying occasional streaming advertisements, utilizing this social music channel would allow your business to reach millions of targeted business prospects interested in music, guitars, rock memorabilia and other products related to music. Since this is a specific niche, the prospecting possibilities are endless. Those who wish to incorporate advertisement into gaming could benefit from the third largest monthly volume of visitors in social media today by putting your message in front of millions of gamers. Inside every gamer is somebody that still runs a business or works; prospecting leads from this niche should be easily accomplished with an aggressive marketing angle. Another social media gem which could help create lucrative business connections and potential sales leads is Biznik, one of few that moderates individual profiles made so reputation management companies and excessive spammers cannot create automated profiles. This beefs the potential for legitimate prospecting opportunities for all businesses while keeping things fair for all. Business to business merchants can find loads of useful information using Manta, the authority in finding businesses to cold call or contact via email. 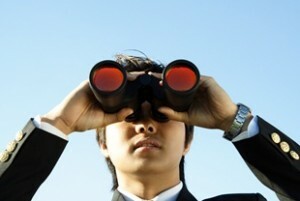 You can find local or national businesses using keyword searches and skim the results for suitable prospects. Although you shouldn’t directly shill your products or services on Manta itself, you can definitely prospect potential customers quite easily. 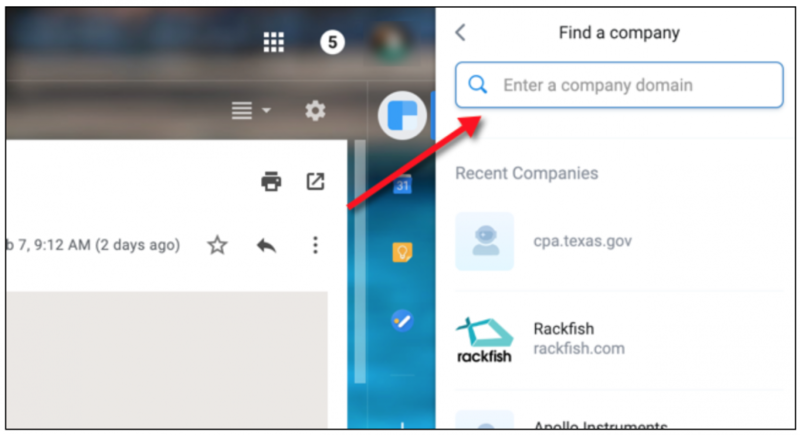 The epitome of sales prospecting is LinkedIn, perhaps the only site where finding contact cards to download has been perfected. By joining specific groups related to your business, you can begin interaction with individual business entrepreneurs or large companies which can then be contacted to pitch your idea or sale to. It would definitely be worth your while to pay the monthly premium cost as this allows deeper insights and contact information to be revealed. Of all social networking platforms, LinkedIn takes the cake in terms of providing industry-specific individuals to cater to. While jumping in head first seems viable, sales prospecting takes prior planning and some form of centralized lead software to handle nurturing, prospect contacting and sales campaign delivery. 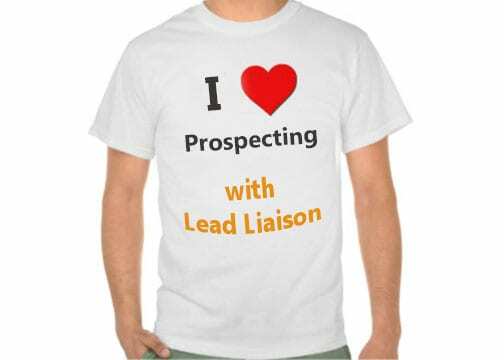 Since Lead Liaison specializes in all-in-one lead solvency from finding the lead to closing the sale, let the professionals handle your social media lead prospecting quest. The web-based software platform unveiled by Lead Liaison offers unparalleled support for your lead capture and segmentation needs. 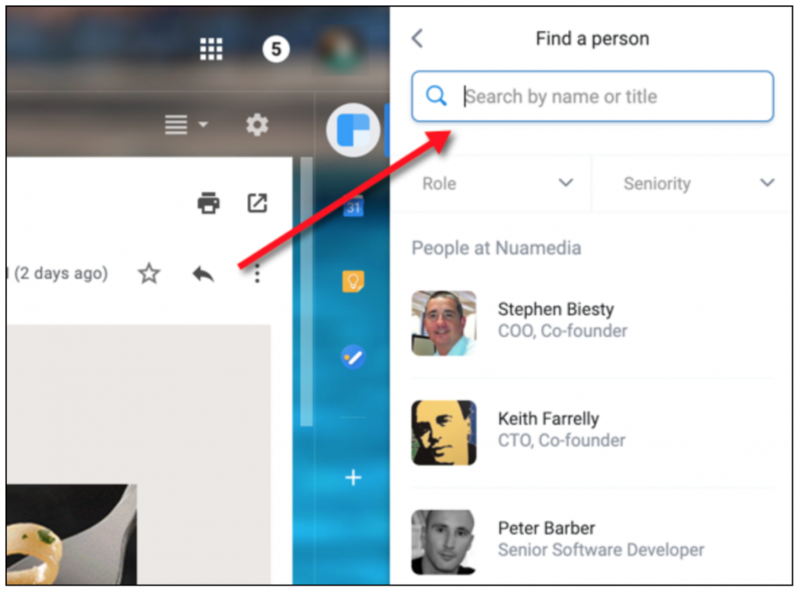 This, of course, includes your quest to hunt down sales prospects within the social media world. There’s a lot of talk on the web about marketing automation; consequently, sales automation gets left behind. Although, it’s arguably the most important thing! Are you looking to provide automation for your sales team? If yes, you’ve found the right corner of the web. Sales automation software helps organizations improve productivity, relationships and employee satisfaction – all key contributors to revenue generation. Three core technologies make up a sales automation software package. We’ll discuss these three technologies and to help you understand how software simplifies a sales person’s life and can get your company on the fast track to higher revenue. Many of the pieces in the lead management life-cycle can be automated using sales automation software. Three key areas that must be automated to achieve an effective sales process are sales prospecting, lead qualification and lead nurturing. Sales automation software makes prospecting easy by integrating company, people, news, job, competitor, social media profiles and financials together in a single platform. Additionally, sales automation software natively integrates a professional contact database of millions of people making it easy for sales to find prospective buyers who match their target profile in a single click. 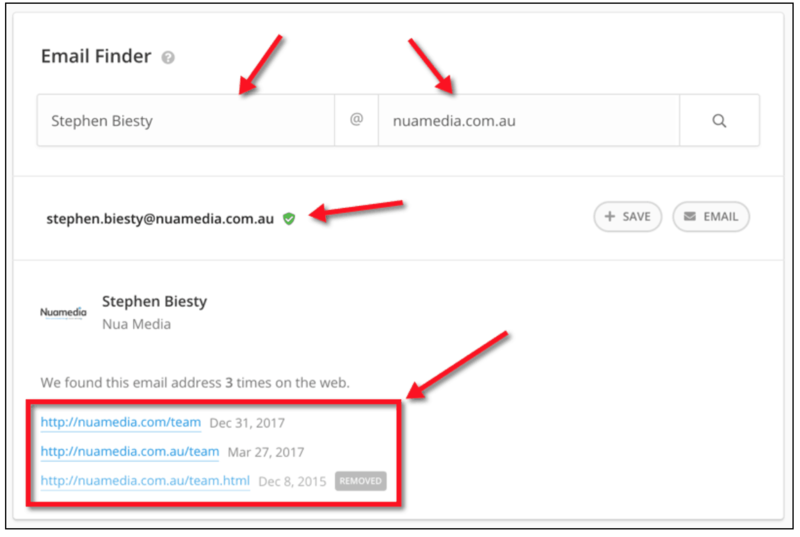 With a second click, sales can import the contact along with their full contact information into their CRM. Sales automation software automatically qualifies leads by listening to a prospect as they interact with your marketing material. For example, monitoring a lead’s online behavior as they traverse your company’s website. When key buying signals are met and/or the prospect meets your qualification criteria they become a marketing qualified lead (MQL). At that point, the lead is ready for sales. Sales automation software quickly delivers leads to sales by sending a text message and/or email alert. Advanced sales automation software also pushes hot leads into a CRM such as Salesforce.com and automatically schedules a task for sales to follow up. 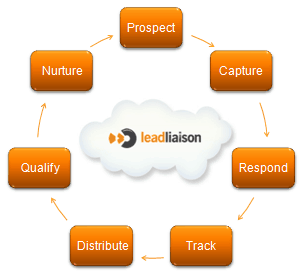 Sales automation software automatically nurtures leads to advance them through the sales pipeline. The majority of all sales people don’t have time to follow up with all their leads especially if the lead is not quite ready to buy just yet. Let’s say a marketing qualified lead is presented to sales via sales automation software, sales has a call with the prospect, but the prospect is in research-mode only. Nine times out of ten the sales person will take some notes, update their CRM and move on to the next hottest lead – the “archived” lead is forgotten. 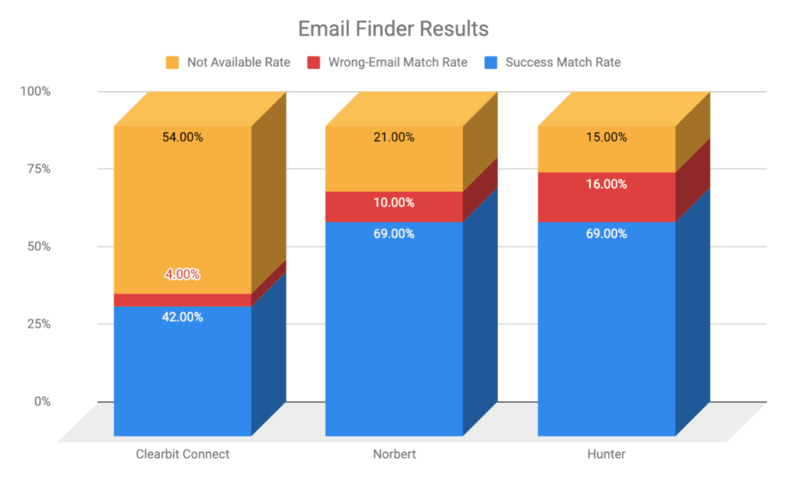 Lead nurturing automates the sales process by sending personalized (looking like it comes from sales and sent from one individual to another) emails over time to help sales build a relationship and connection with the prospect. More importantly, the prospect won’t forget about the sales person (and their solutions) either. 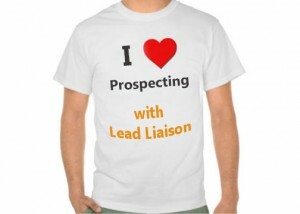 When the prospect is ready to buy, sales will know. 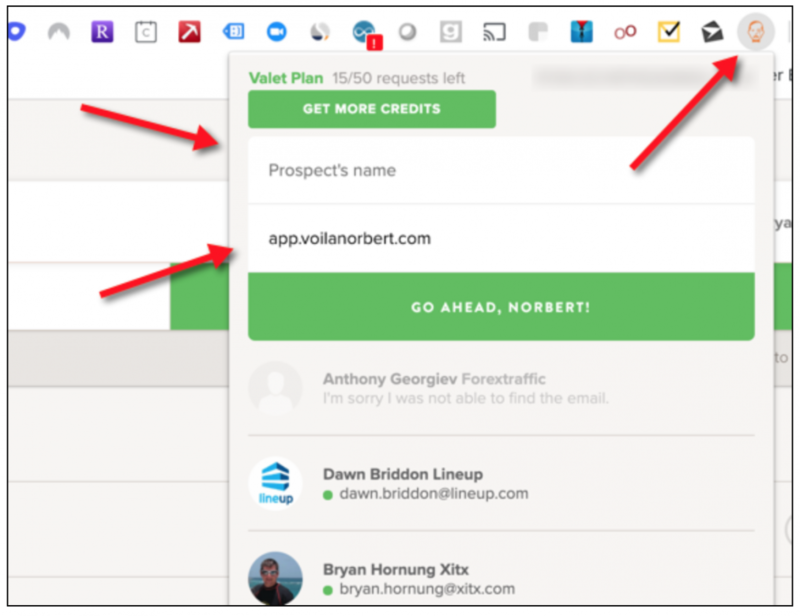 Finding a great sales automation software package to deliver sales prospecting, lead qualification and lead nurturing is not easy. Fortunately, Lead Liaison has one. If you’re interested in sales automation software and much more let us know! What part of the sales process not mentioned above would you like to automate?